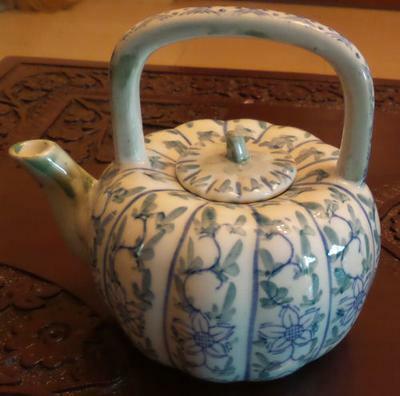 Please comment/give your feedback as to what period this Chinese porcelain tea pot might be. Thanks. 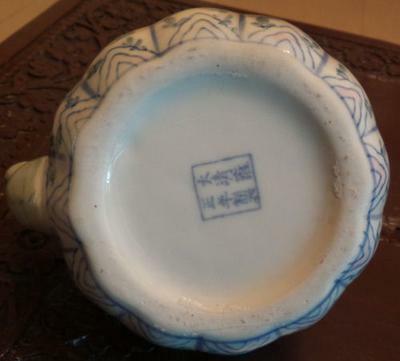 The marks says Yongzheng reign, but this is for decoration only. 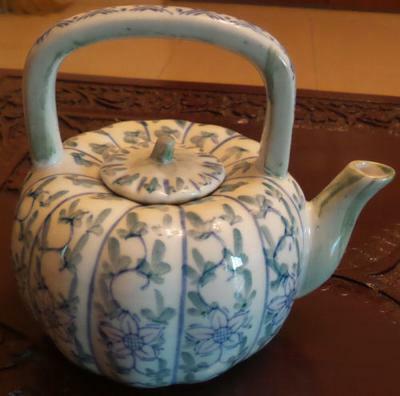 Probably late 20th century, if it is Chinese. Judging by its general appeararance it could as well be Japanese. 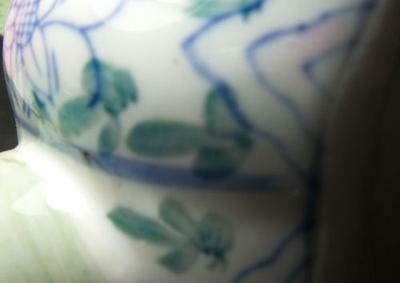 The apocryphal mark is really the only thing that points to a Chinese origin.